Booster Seat law change – parents should read this.. Advises that the Backless style of booster seats will only be allowed for older children of at least 125cm in height and weighing more than 22kg. How much is your driving licence worth? So, you’ve just arranged your car insurance, only to discover a cheaper deal on offer from a rival firm. Is cancelling car insurance an option? What about when you want to sell your car but you’re only half way through your car insurance policy’s year-long cover? Can you get your money back if you paid for your cover up front? The good news is yes, you can cancel. Cash-for-crash accidents – staged every 12 minutes! Car insurance firms think more than 300,000 cash-for-crash staged accidents have taken place on Britain’s roads over the past five years. Although insurers, the courts and police have put the brakes on scammers by tightening up personal injury claim procedures, around 30,000 drivers reported they were a victim of the scam last year. Over the five years, that works out as more than 1,000 accidents every week – which breaks down to one every 12 minutes of every hour seven days a week. 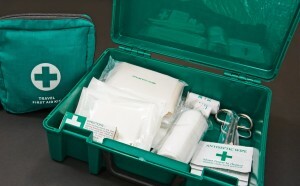 First Aid Training as part of your Driving Test? MP’s are currently giving thought to introducing a mandatory first aid training course to be taken prior to taking your driving test. According to St John’s Ambulance, 59 percent wouldn’t feel confident to attempt to save a life at the road side, with half of deaths from road collisions occurring within minutes of an incident. Most feel they would wait until an ambulance arrived. 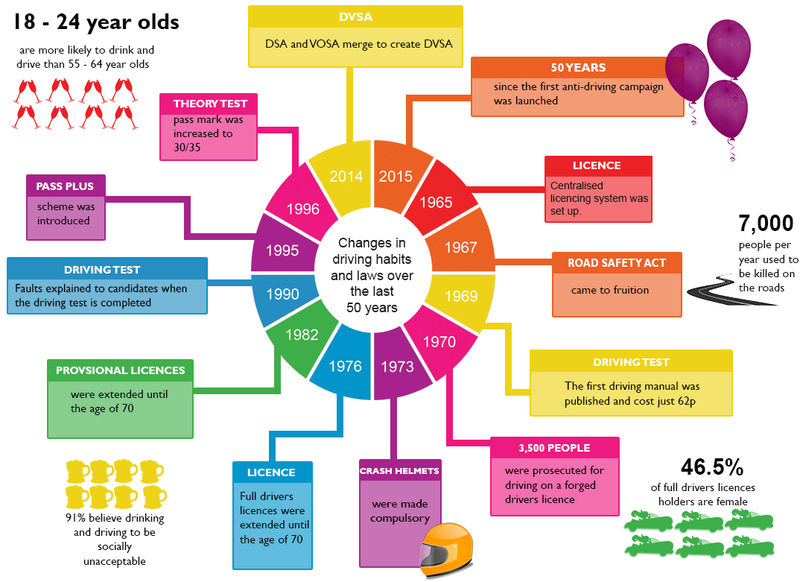 Changes in Driving Habits and Laws Over the Last 50 Years! This year Bedford Insurance is officially turning 50, which got us thinking: what has changed in the motoring world over the past half a century? After a bit of research we found all sorts of crazy facts and information, such as that it wasn’t until 1970 that driving instructors had to be officially registered and that there are currently 27 million vehicles on the UK’s roads! 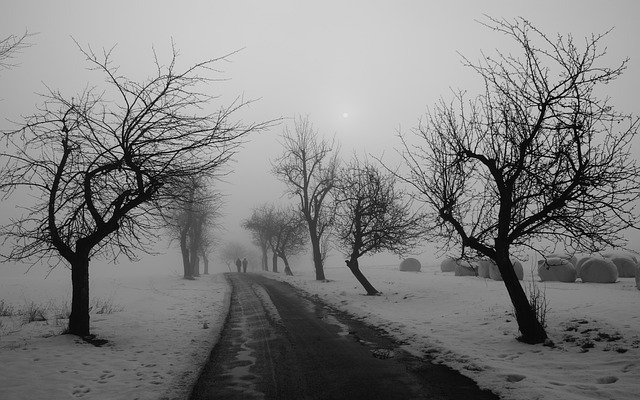 Winter is definitely here and with Christmas only five weeks away (yes we said it!) 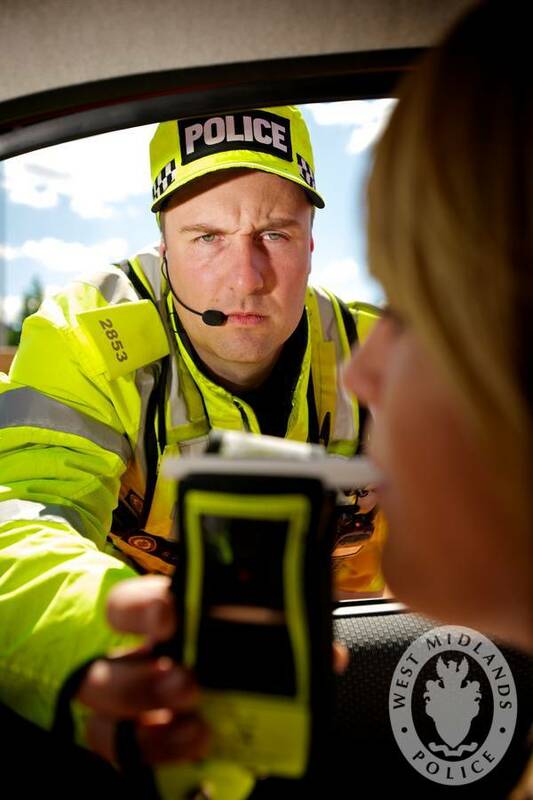 it is important that you take safety on the roads very seriously as they become more dangerous at this time of year. Could you get cheaper car insurance by taking a cycle awareness course? 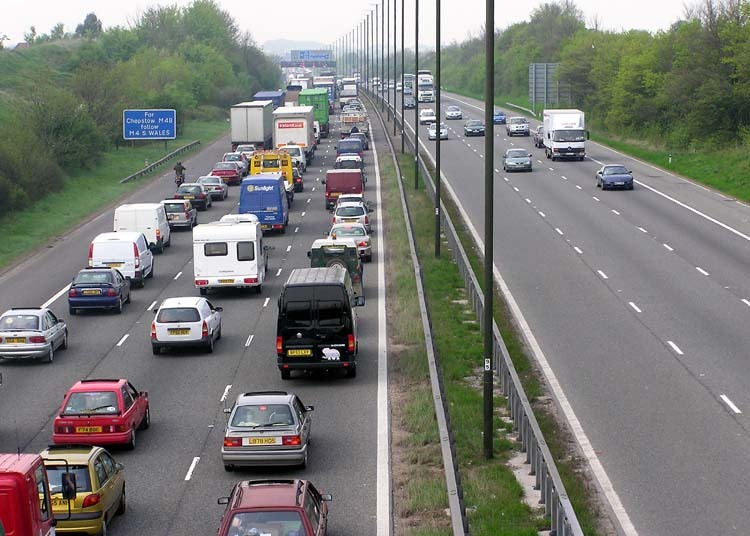 If we phase out petrol and diesel vehicles what can we expect of a 2040 car?